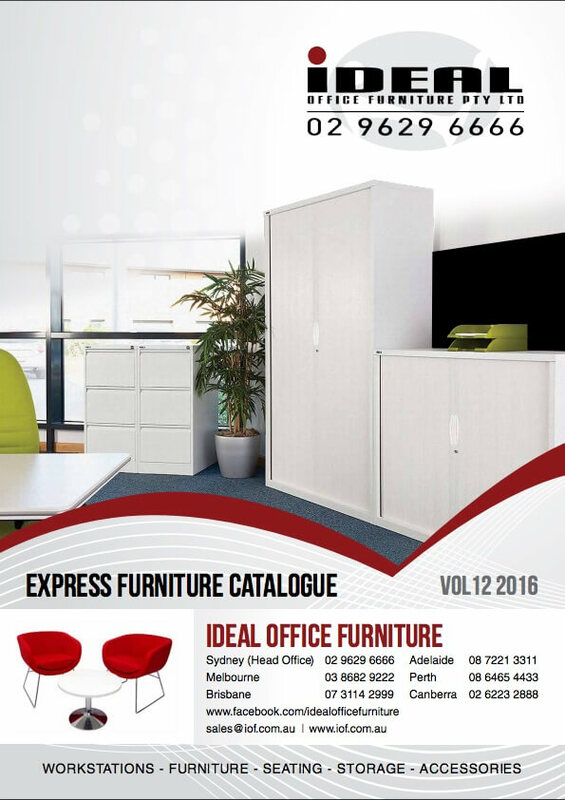 IDEAL Office Furniture is always on the look-out for great sales staff and welcome any enquire relating to this exciting industry and the position/s that we may have available. 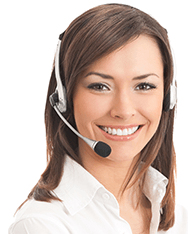 Top achieving sales staff with direct office furniture experience or from a sales background would be highly regarded. Or, if you think you are someone with a flair for success and have the passion to win, we would be interested to talk with you to organise a confidential interview.